Halloween is the only night when monsters share the road with the rest of the world. While passingaxe-wielding murderers and curse-casting witches, it’s easy to forget the important rules of safe driving. 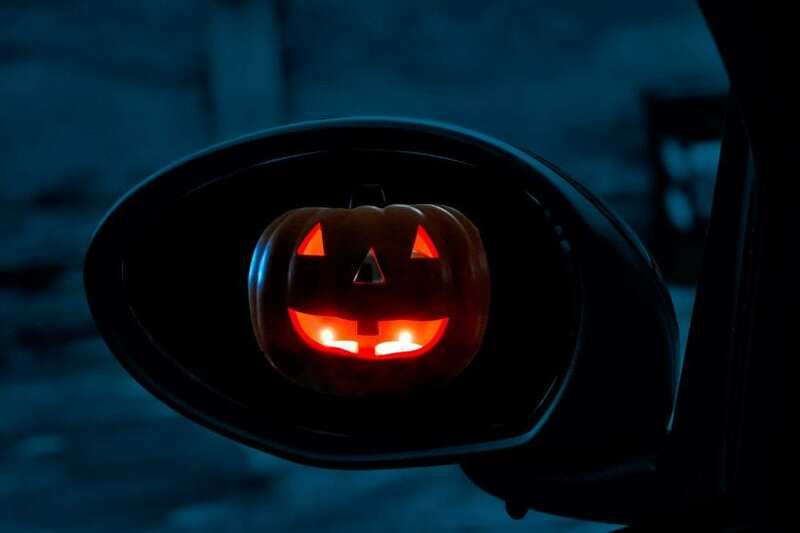 To make sure you stay safe as you drive on Halloween night, read over these simple tips. They’ll help you stay focused as gaggles of ghosts and ghouls dash from house to house in search of more candy. As kids of all ages take to the streets, you’ll be sharing the road with more pedestrians than normal. You need to make sure you’re keeping to safe speeds as you drive through the streets. Halloween night is a good time to forget the 10-kilometre rule. Most driving experts suggest it’s better to go slower than usual while driving through residential streets. This gives you the all-clear to drive under the speed limit on the 31st. The smallest witches and vampires are the hardest spot if you aren’t paying close attention to your surroundings. Remember this as you take to the streets on Halloween. Your full attention should be on driving, just in case a tiny monster escapes a parents’ hand. 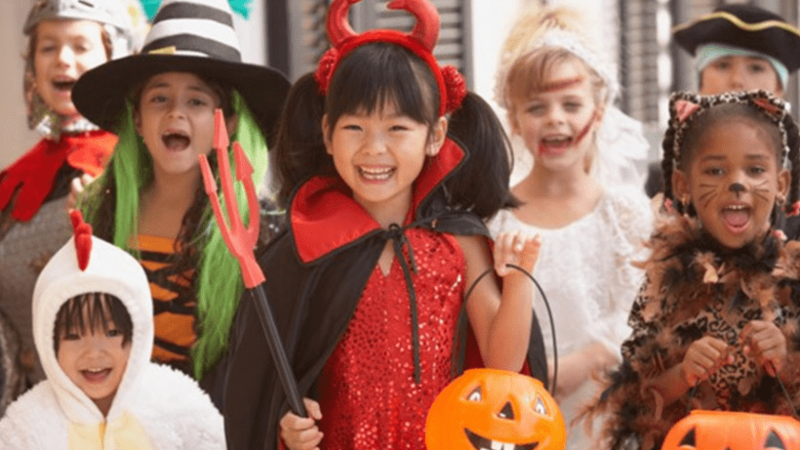 Residential sub-divisions will be the busiest roads on the night of Halloween, so it’s a good idea to reconsider your route if you usually drive through them. You can make it easy on yourself by opening Google Maps and suggesting an alternative route that eliminates or reduces your time spent on these roads. Your line of sight is compromised when you’re backing up or making turns. You should pay special attention when performing these manoeuvres, taking care to double check sidewalks, crosswalks, and roadways for any errant ghost or goblin. There’s nothing more dangerous than driving a vehicle you can’t predict. If you’ve noticed there’s something unusual with the way your vehicle handles or sounds, you should schedule a tune-up with your local mechanic. This is especially important in dense cities like Mississauga where a lot of kids and adults will be out on the streets on the big night. A smart driver would know to search for a Service Centre that provides the best auto repair Mississauga has to offer. A mechanic like Veerpreet Service Centre offers 24-hour auto repairs for the people in the GTA, making it easier than ever to book a tune-up in time for Halloween. You can find a similar 24-hour garage in your area to help you get your vehicle ready for the busy night. This tip may seem silly considering all the candy the kids will have, but sometimes they forget to eat real food and don’t have the proper energy they need! Just as important, make sure to bring lots of water for the kids. Make sure to bring a high quality reusable water bottle that you can refill in case they really work up a sweat getting all that candy! This should go without saying, as there’s never a safe time to text or talk on your phone. People who text while driving are 23 times more likely to get into a collision because it reduces their reaction time. If you know you’ll feel tempted to answer a text or incoming call, store your phone somewhere you can’t easily reach while in the driver’s seat. This can help you concentrate on the road and prevent a potential accident. Safe Halloween driving doesn’t have to take a lot of effort. Ultimately, a little extra caution is all you need to get around Halloween night safely. Ignore distractions so you can pay close attention to the streets, and everyone will enjoy a spooky but safe Halloween.